By popular demand next Saturday 9th of February in the room @dflflbarbarcelona on Vigatans 8 street, Barcelona. 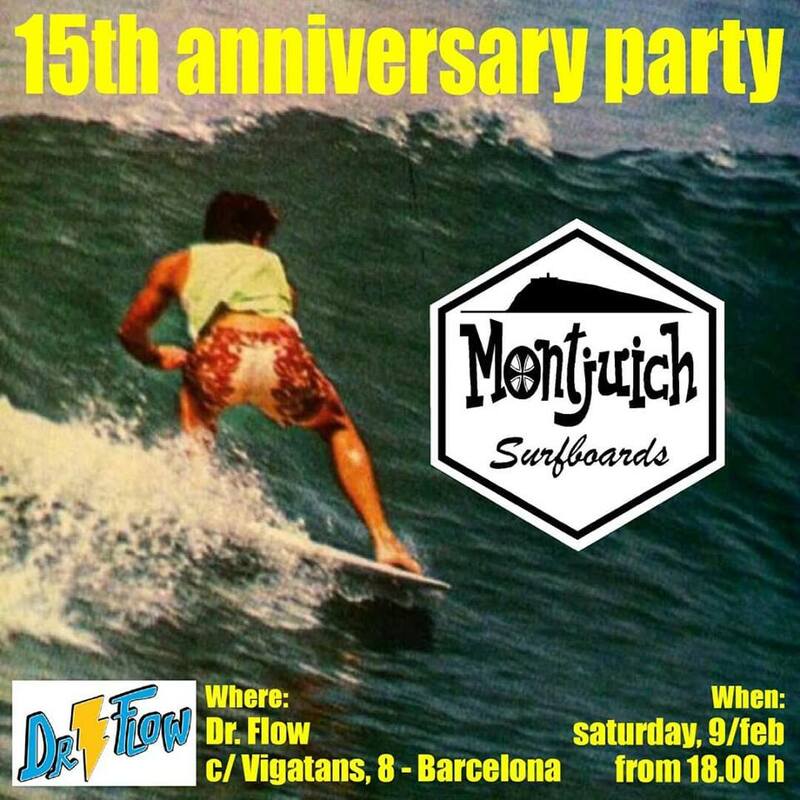 We will make an informal meeting / celebration to celebrate the 15 years of Montjuich Surfboards. Everyone is welcome There will be a free bar under the responsibility of a reputed mixologist, projection of unpublished surf films of the 60s, exhibition of plates and objects … and according to how it can be improvised some type of “animalada”. 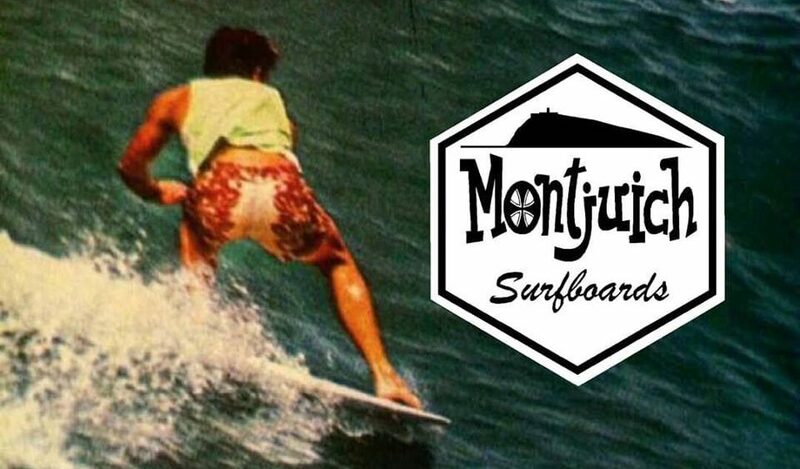 Only confirmation of assistance is requested via mail (info@montjuichboards.com) due to the limited capacity of the room.